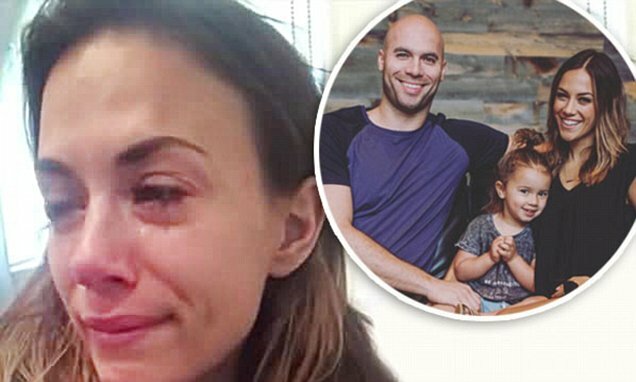 Jana Kramer documented her emotional journey to pregnancy including her tearful reaction to the news of her fourth failed in vitro fertilization. The 34-year-old country singer recently posed an 11-minute video blog on her YouTube Channel which included a very raw moment. The clip hit an emotional crescendo when she found out about her fourth miscarriage. However good news came shortly thereafter as she and husband Mike Caussin were eventually able to conceive naturally. She posted the video to help women who have faced similar issues and even explained the decision to discuss her past pregnancies. The vlog comes two weeks after revealing that she was pregnant via an ad posted on Instagram. The beauty clearly marked her post #ad so that she would not get in legal trouble. The beauty also told People that they have been struggling to have another baby as she experienced two miscarriages in four months.